Virtuous Pie is committed to connecting with our community and supporting causes that align with our vision and values. We are dedicated to supporting causes both on a local store level and a global corporate level and are proud of the relations we have built through learning about what you are fighting for and supporting your needs. Every month we receive hundreds of donation requests so we ask you to allow us some time to review and respond. We also appreciate your understanding that although we would like to support everyone, at this time we cannot always do so and wish you the best in your efforts. Are you a new or established vegan food, beverage or apparel product, looking for a place to sell your goods? 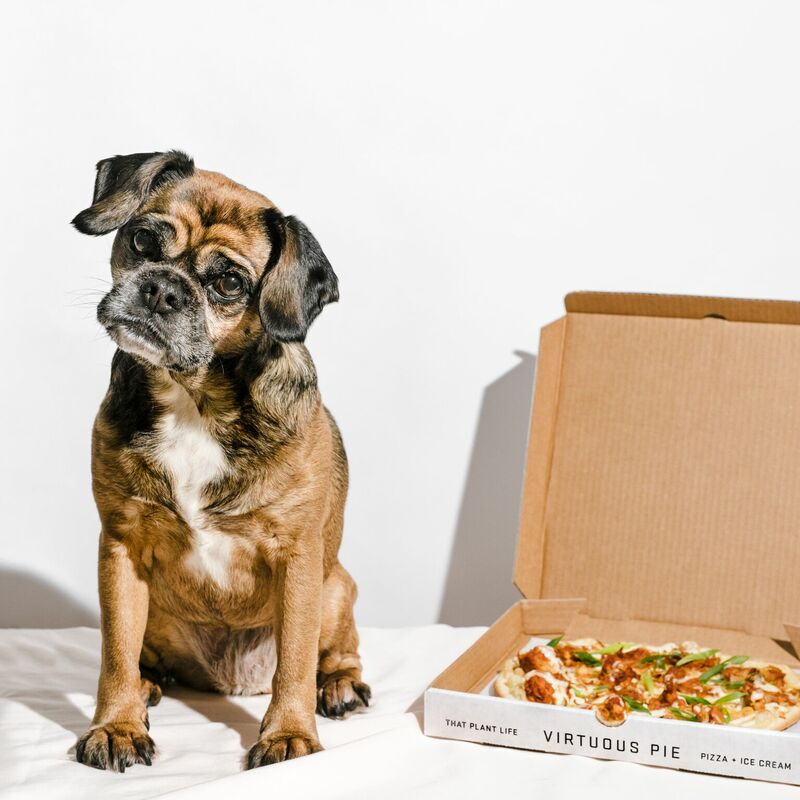 Virtuous Pie loves to partner with local brands and businesses that share our values and complement our food and merchandise programs. Whether you are well established, or just hitting the market and getting your legs, we want to learn more about your business and discuss the opportunity to have your product sold at our stores. Traditional partnership, where we buy your goods at wholesale and sell them in store at a retail price. If you are a new product, looking to get some shelf space at no price, then this is for you. We charge nothing to display and promote your products and we will support in promoting the brands we believe in across some of our own channels. We will be in touch should we like to move forward with the partnership and talk next steps! Looking to throw a private party? Let us host you! 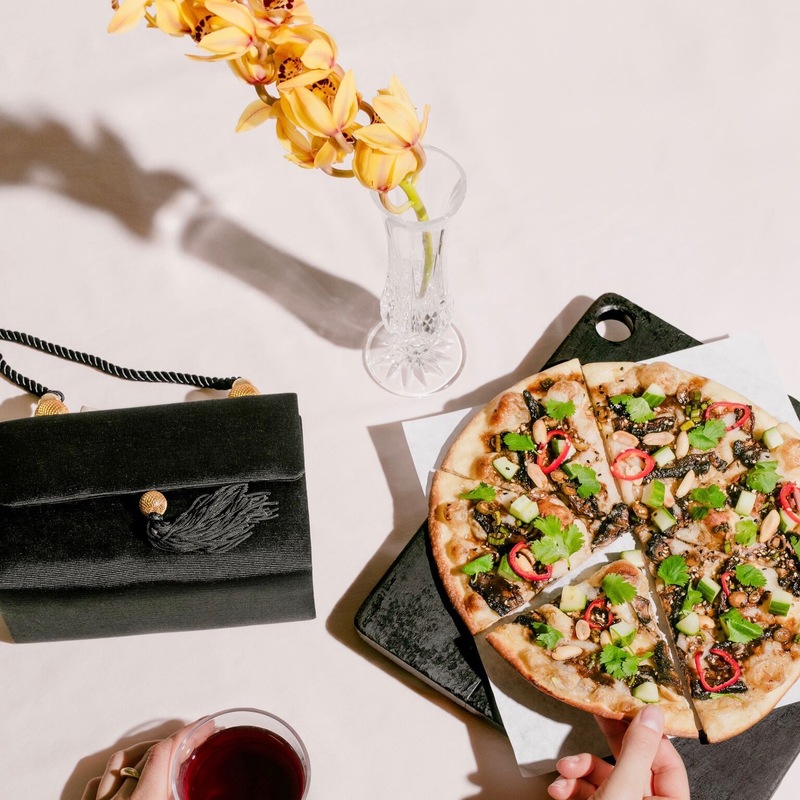 Virtuous Pie is available for private hire at our Vancouver UBC Wesbrook and Portland locations upon request. If you are interested, please reach out to us at events@virtuouspie.com so we can share more details on renting out our space and discuss if our venue will fit your event needs.